← Entry to Brighton & Hove City in Bloom competitions closes on 19th July. 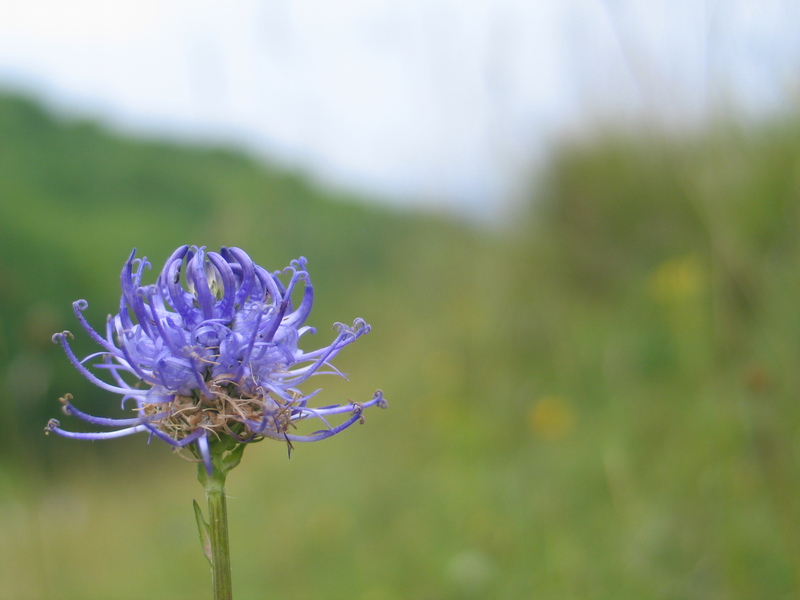 Wildflower Conservation Society – Brighton & Beyond.. This is a new initiative involving B&H CityParks Rangers and Volunteers to propagate and manage wild flower planting schemes in the City and Beyond. Its hub will be in Stanmer Village where a new wild flower poly tunnel is hoped to be built. The society aims to oversee the collection and propogation of wildflower seeds. From there plants will be made available for planting across the City and beyond. Once the society’s processes are up and running, their knowledge and plants will be a great asset to those working in green spaces. At the heart of the group is John Gapper who is renowned for his in depth knowledge on the cultivation of native wild flowers. The group are holding an open day between 1pm and 4pm on Sunday 12th August to view John Gapper’s wild flower meadow in Stanmer Park. The group will also have a stall at the Wild Chalk event on 22nd July in East Brighton Park – see our ‘Events’ page for more info. For more details of the 12th August open day please look at our Forum ‘Events’ page. If you are interested in volunteering with this group, or have any questions. Their contact details can be found in the Society’s entry on our ‘Friends of’ groups page.